A word with several meanings is polysemous. 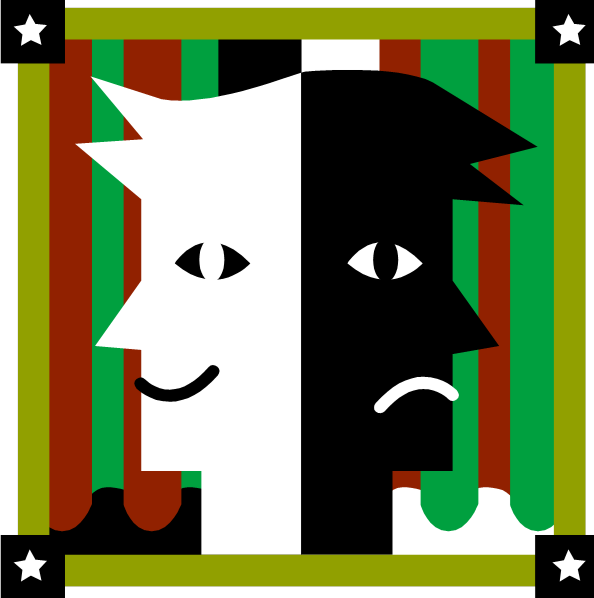 One of the more interesting forms is the Janus word, also sometimes called an autoantonym or a contranym, in which two of the meanings of the word are opposites of each other. A Janus word is so named for Janus, a Roman god that is identified with doors, gates, and all beginnings and that is depicted with two opposite faces.